In 2016 we also published new writer Annie Christie's 'Boy Meets Girl 3' under this imprint and this was followed up in 2017 with The Soundtrack to Our Lives. 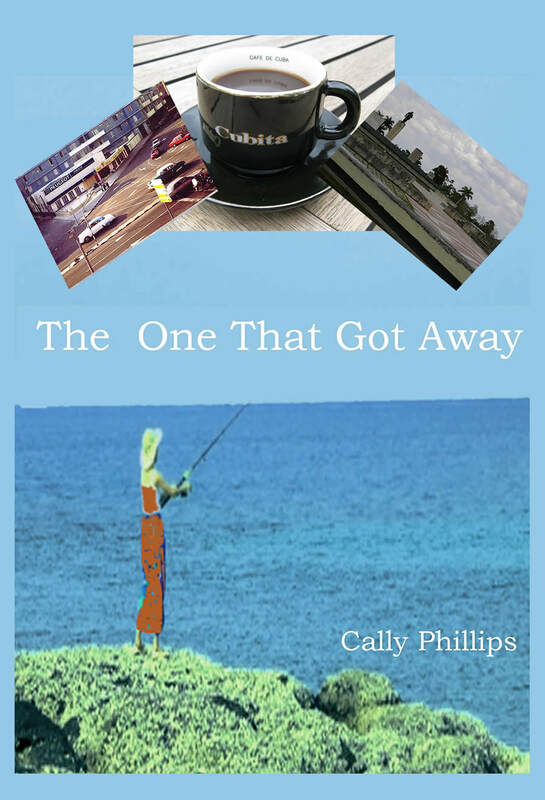 In 2018 we published Cally's long awaited latest novel The One That Got Away. To find out more about Cally Phillips' work just click the button on the left. 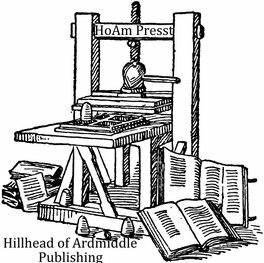 HoAmPresst books are available from unco books. ​Buying from unco means you're giving more of the money to the writer/publisher and less to the middlemen for whom books are less about narrative and more about profit.